Black Swan is an alter ego of an anonymous composer from New York. Don’t try to dig too much into the background, but spend your energy on listening instead. Nearly every single release on his very own label has been covered by Headphone Commute, and I was even happy to host a mix called Music for Masquerade back in 2012 (I think we’re due for another one, huh?) so it’s fair to say that I’m a big fan. Black Swan makes the type of cinematic and dark music which perfectly describes the mood and theme of Music For Capricious Souls Adrift In Noir-fi best of the year list, on which Black Swan appeared more than once. 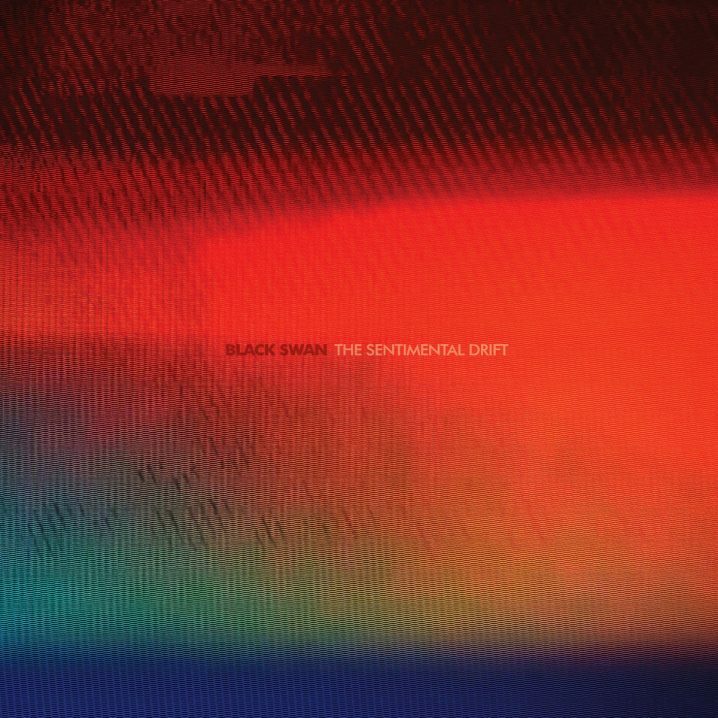 On Sentimental Drift, the piece that perfectly captures this feeling is a favourite, titled “The Black Room” – it’s deep and chilly and extremely bleak – exactly how I like it. The nine preceding tracks demonstrate the introspective capacity of ethereal ambient, the type that leaves you with a feeling of elation filled with euphoria and bliss. On “Closure” we hear an unearthed dialogue of a father leaving a message for his son, preserved in memory forever on a record. Perhaps that is what’s meant by Sentimental Drift – a wander into past through the nostalgia and whim, and then a turn towards the future to go on. Highly recommended for fans of 36 (with whom Black Swan also made a single called Mist), ASC, and EUS (whom Black Swan recommends). The album is available on digital platforms, a digipack CD, and on a “Limited Edition Classic Cassette” – a pretty, plastic, red piece of memory. Be sure to also check out Black Swan’s The Quiet Divide (2011) and Heaven / Aeterna combo (2012) – all of my favourites. Like a distant warbling helicopter, the sound of Billow Observatory descends upon my ears in the middle of a cold windy evening. For a moment I pull my headphones aside to check if the sound is indeed emanating from the inside of the cans. A chilly gust of British winter slams against my numb cheek, and I turn up the volume to experience the warmth of the album. I turn the page of another ending chapter and the music once again takes the form of a soundtrack for my life. The very first track, titled “Serriform”, takes me back to 2007 and the sounds of Lusine‘s Language Barrier, with that chromatic stretching chord progression of a synth palette, delayed arpeggios, deep bass and countdown cymbals. The heat returns into my frigid fingers, the neurons fire in my mind, and I am once again at peace, cured by a magic spell that only music can bring on. 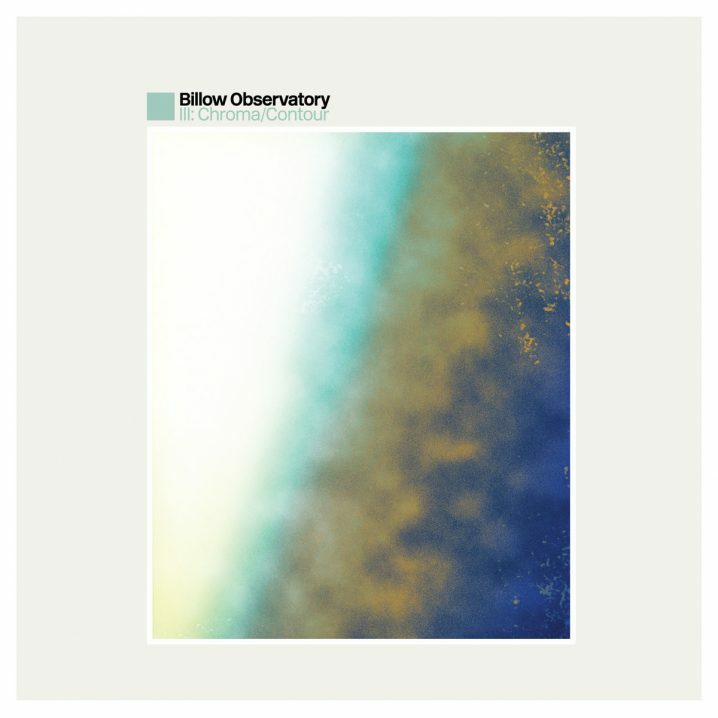 Billow Observatory is a project of a Danish producer Jonas Munk (Manual) and a Detroit-based Jason Kolb (Auburn Lull) and first appeared on these pages back in 2013, with their self-titled Billow Observatory debut on Felte. 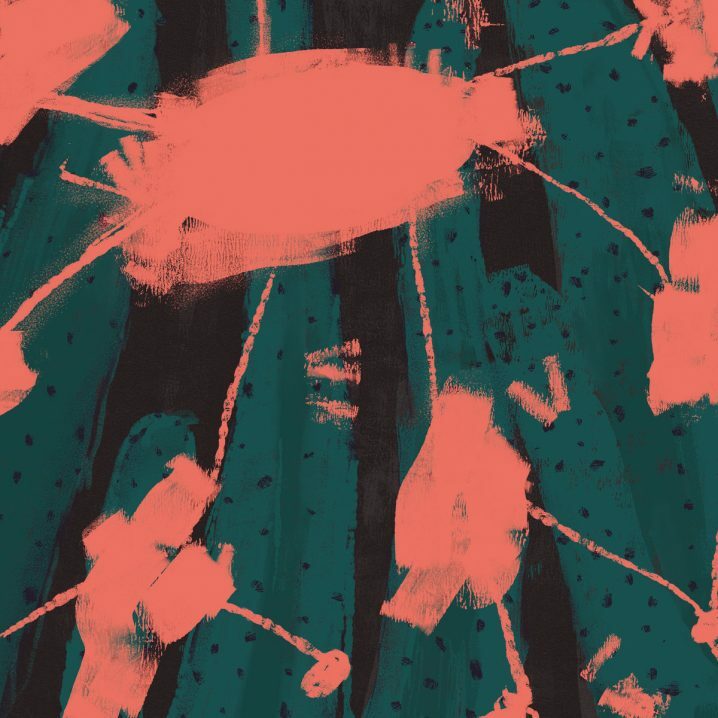 Since then, the duo has released a second album, titled II: Plains/Patterns, with this follow-up, III: Chroma / Contour the obvious third instalment. “Much of the album plays out as a study in minimalism: the texture and colour of each sound are being explored in minuscule detail, with enough space in the soundfield to allow each sonic constituent to breathe fully.” The album is released on Azure Vista Records (named after Munk’s 2005 album as Manual), which also catalogues collaborations with Ulrich Schnauss and records by Auburn Lull, Carl Weingarten, and Dorias Baracca. Recommended for all of the above-mentioned names and fans of Hotel Neon, Pausal and Ex Confusion. Kicking off this year with a great start, Christian Grothe returns to Serein imprint with his Kryshe project. This is only a third full-length release for the Osnabrück-based (Germany) composer, focusing on cinematic passages that swirl in the peripheral memory with spectral vocals, strummed guitar, soft piano keys, textured ambience, and, of course, the weeping trumpet. Hauch is a collection of eight vignettes that land upon your weary ears and quickly melt away, like early snowflakes on a cordial night, weaving a cosy blanket of sound destined to defrost even the coldest of the hearts. Recorded with a minimal setup, combining available acoustic instruments with their digital counterparts, Grothe confirms that it’s mostly about the communication of the message, rather than the equipment, which we too often surround ourselves with. After all, the entire album was recorded using an iPad microphone and a tape recorder. “Phrases and fragments of sound were recorded and looped on an iPad and built upon gradually with piano, voice, guitar and more. The output from the iPad was recorded directly to tape for the warmth and natural compression analogue tape brings. The result is an album of immediate allure, musicality and soul.” It’s a fitting record for Serein, which has been consistently putting out many of my favourite albums throughout the years. Be sure to check out Kryshe’s debut, titled Insights, released on Unperceived in 2017. Recommended for fans of Strië, Slow Meadow, From The Mouth Of The Sun, Hotel Neon, and Arve Henriksen for that distinctive trumpet sound.